Your borrowing capacity is the maximum amount a lender will be prepared to loan you. Your borrowing capacity varies pending on the asset in which you plan to purchase. 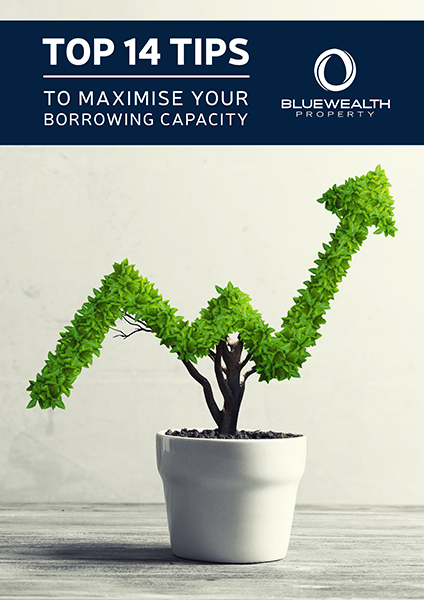 This eBook outlines the factors that affect your borrowing capacity and provides practical tips on how you can maximise it.